In this Innokin iSub G tank review, we take a look at the updated version of the highly popular sub-ohm tank from Innokin called iSub. 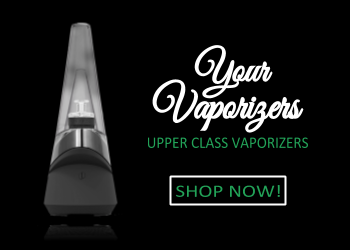 The main differences between this tank and its older brother is a 0.5ml increase in capacity, a Pyrex glass tube instead of a polycarbonate tank, as well as a removable 510 drip tip instead of a non-removable one. Naturally, the design has also changed a bit ’ the iSub G sports a sleeker and more elegant look, whereas the older and cheaper iSub had a peculiar “frosted glass” finish for the plastic tank which we and, as we have heard, also many other vapers, weren’t big fans of. Now, let’s dive in and take a closer look at what the iSub G has to offer. Compared to its predecessor, the design of the iSub G seems to us somewhat easier on the eyes. It sports a simple, clean and sleek look with no unnecessary details. On the bottom of the tank, here are two massive airflow slots. The airflow adjusts with ease, and the rotating ring firmly stays in place at your selected setting. 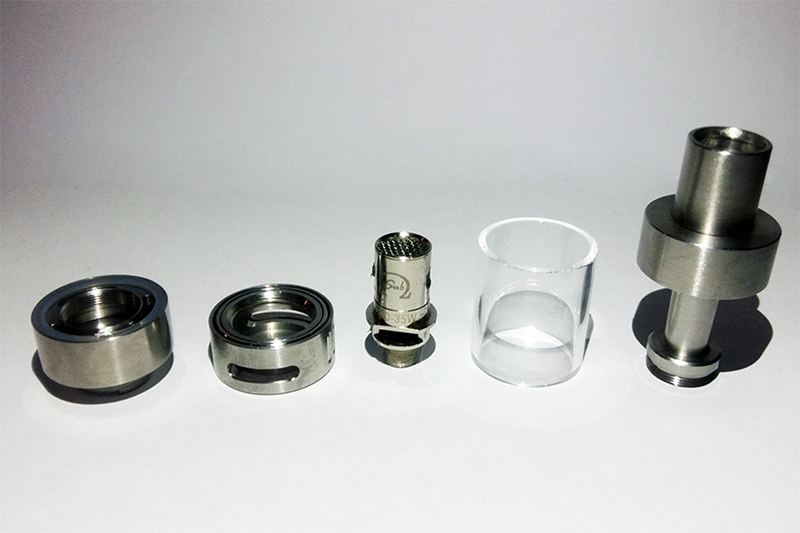 The iSub G also features Innokin’s No Spill Coil Swap System, which we will cover in more detail in a moment. 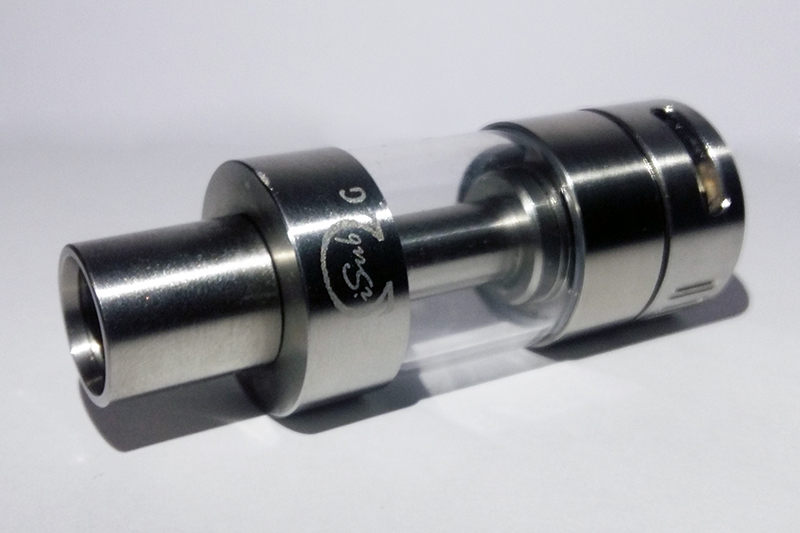 The iSub G has a standard 510 drip tip, which means that you can swap it with any other 510 mouthpiece you like. And overall, the iSub G leaves an impression of a very solidly built device. Also, the iSub G comes in two finishes ’ clear stainless steel and a black one. We got the clear one. 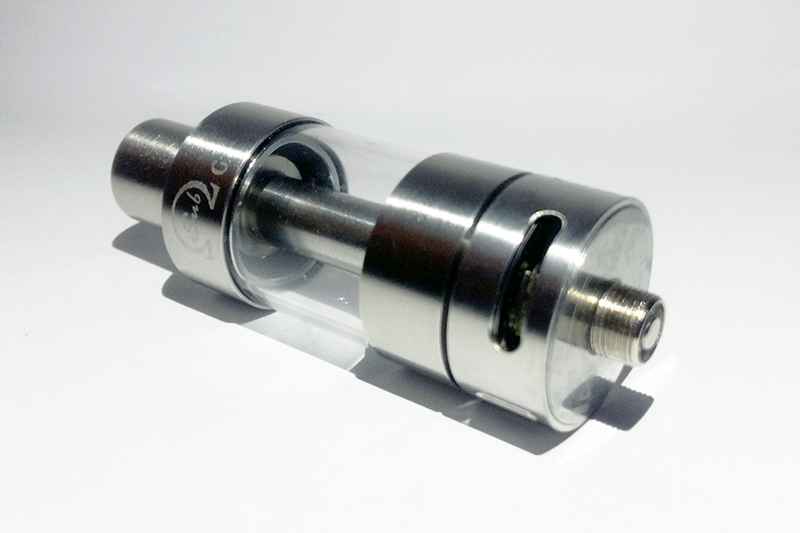 The iSub G comes with two 0.5ohm Japanese Organic Cotton coils; one of them is already pre-installed in the tank. As stated on the coils, the recommended wattage for these is 25W-35W. We first tested the iSub G on an Aspire Pegasus with an awesome peach & vanilla flavor from Steamworks called Witching Hour. 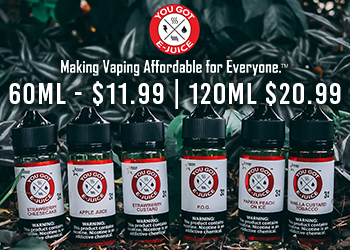 Juices from this particular line contain a mix of 75% PG and 25% VG. You can definitely already taste some flavor and feel some vapor even at 15W. Upping the power to 20W, the iSub G already gives you a decent amount of clouds and flavor, and it only gets better and better when approaching 30W. I personally found my sweet spot to be at 22W-25W ’ this wattage gives a relatively cool but very flavorful vape. 35W was already a bit too much for me ’ the vapor was getting quite warm, and I also thought that a very deep and long hit might give me some burnt taste at this point. Judging by the performance of the iSub G, it it safe to say that this tank is a decent choice for those vapers who love big clouds but use relatively low-powered mods. And those who for some reason simply do not want to fire a tank at, say, 100 watts. The vaping performance of the iSub G really surprised us. Despite being way more cheaper than your average sub-ohm tank, it always delivers excellent, smooth flavor and heaps of vapor. We think that flavor-wise, this one is not even close to some more expensive and more complicated tanks, like the Kanger Subtank or Aspire Triton. The coils perform outstandingly well, especially at relatively low wattages. Pure, silky taste with every single hit, period. When it comes to clouds, the iSub G could also easily be one of the top mainstream performers of 2015, and keep in mind that it makes all the magic happen at below 30 watts. We assume that the excellent performance of this tank has something to do with the huge airflow slots and the quite open draw, which allows you to take some deep and intense lung hits, making you want more. With many of the recent tanks being quite difficult to disassemble (think Aspire Triton), we love that the iSub G is so easy to take apart. You can access every single part of the tank with ease, so cleaning it is definitely a breeze. 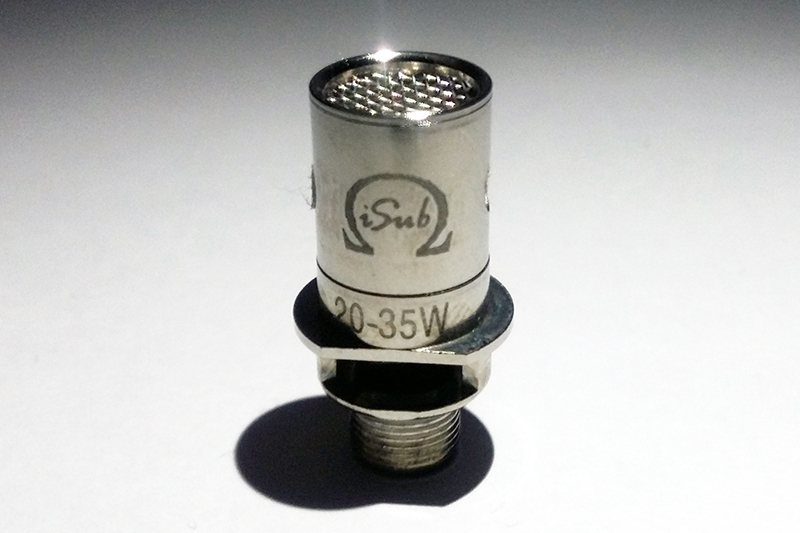 The No-Spill Coil Swap System, which is present in all iSub series sub-ohm tanks, is truly a great feature. To replace a coil, all you need to do is simply unscrew the bottom part to access the old coil, pull it out, put the new one in and ’ voila! 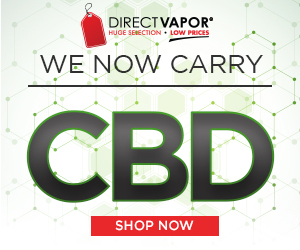 This means no more e-liquid spilling on your hands, no more screwing/unscrewing the coils, as well as no more need to empty the tank before this procedure. Just remember to keep the tank inverted when doing this, but that’s already pure common sense. The best thing is that the iSub G and the outstanding sub-ohm vaping experience it offers comes with a very low price tag. As of December 2015, there are places you can purchase it for just above $15. See the box below for the current best deals on the iSub G! Can’t forget to mention that the replacement coils also come for cheap ’ for example, you can get a 5-pack from Fasttech for around $7. 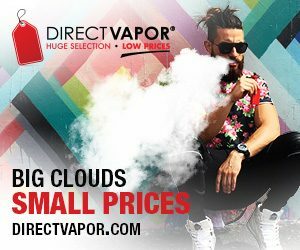 Get the best deal on Innokin iSub G at 3FVAPE! Use coupon code 2016CNY5 to receive a 5% discount! 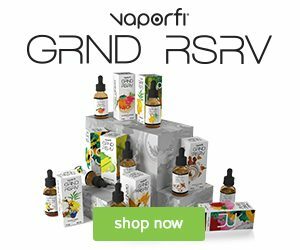 Get your Innokin iSub G from MyFreedomSmokes! Use coupon code NEWMFS15 for 15% off your first order! Purchase Innokin iSub G on Fasttech! Use coupon code RMBBUST for a 5% discount! Although the iSub G comes with only two 0.5ohm coils in the kit, Innokin have given us plenty of different options for replacement: a 0.2ohm and a 2.0ohm coil, two different Ni200 temperature control coils (0.1ohm & 0.2ohm), a Clapton 0.5ohm coil, as well as a 0.4ohm Titanium coil. At the moment, we have tried only the 2.0ohm coil, which is a well-performing, great option for less intense mouth-to-lung style vaping at 10W to 16W. We will keep you updated about how the other coils perform in the future. One more surprise: if you’re into DIY coil building, the iSub G also has an RBA option available. The threading of the entire bottom base of the iSub G has a habit to get stuck. Yes, this is quite a common issue with many bottom-filled tanks, but this one might be somewhat unhandy and tricky to open. Not a huge issue, but you might need to keep a towel or gloves around to help you open it. Also, you can’t really place a dropper inside the tank when filling ’ the gap is relatively small, especially if you have some bigger droppers or bottle tips. However, many sub-ohm tanks and older clearomizers as well have the same issue, so that’s definitely not a deal-breaker. Although we haven’t experienced any leaking with this tank at all, we must mention this point, as there are many users who have reported such issues online. 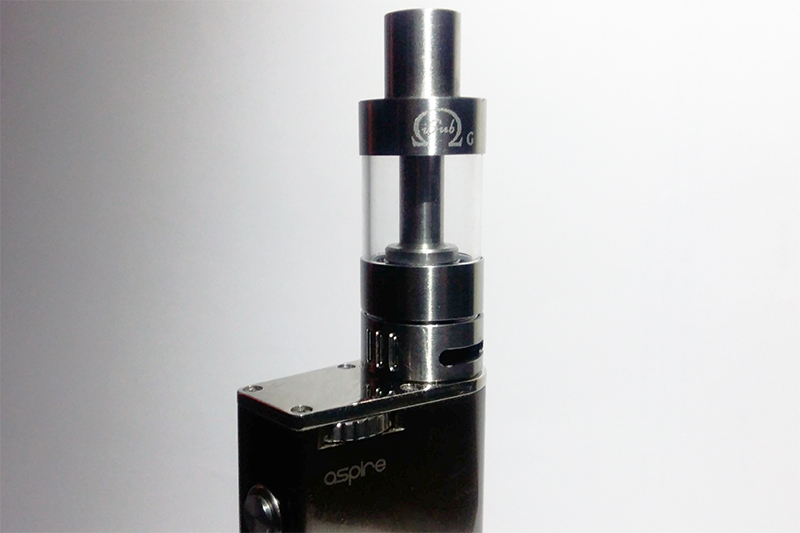 Again, leaking through the airflow slots is a relatively common problem for many other sub-ohm tanks as well. But it definitely shouldn’t be this way. If your iSub G leaks all over the place, it is not a normal occurence, and we simply recommend asking for a replacement if possible. But, if the leaks are minimal, try to tinker around it a bit and do the following: make sure the coil sits tight in its place; try an e-juice with a bit lower VG content, and check if the O-rings seal your tank properly. Of course, this definitely depends on a variety of factors, including your vaping intensity, as well as the thickness and content of your e-liquid. However, we have noticed that the standard 0.5ohm coils which come in the kit burn out relatively quickly when fired at anything above 30 watts. For example, at lower wattages, the coils lasted us for weeks, but when vaping at around 30W-35W, some of them gave up in just a few days. Let’s keep in mind that this wattage still is in the range recommended by the manufacturer. However, if you prefer a bit cooler vape just as we do, 22W or 25W is a perfectly fine setting for the iSub G, and there are no issues in this aspect at these wattages. The iSub G surprised us with both its simplicity and the vaping experience it has to offer. And, although the changes are minor, it is a great improvement over its predecessor, the iSub ’ we especially love the updated looks. Also, while being beginner friendly, it provides a great vape even for more experienced cloud chasers. Not to say this is a truly innovative tank, but the No Spill Coil Swap System works great and makes swapping coils a breeze. With the introduction of iSub series tanks, Innokin have also brought flavor & clouds to a whole new level ’ this tank produces a lot of vapor and makes your e-liquid taste even more mouth-watering. The best thing, however, is that you can get all of the things mentioned above for just over $15. Sure, it’s a bit pricier than the iSub, but still ’ the iSub G has a simply outstanding price to value ratio. And, that being said, we think that this tank will be a popular choice for many vapers entering the sub-ohm game also in 2016.